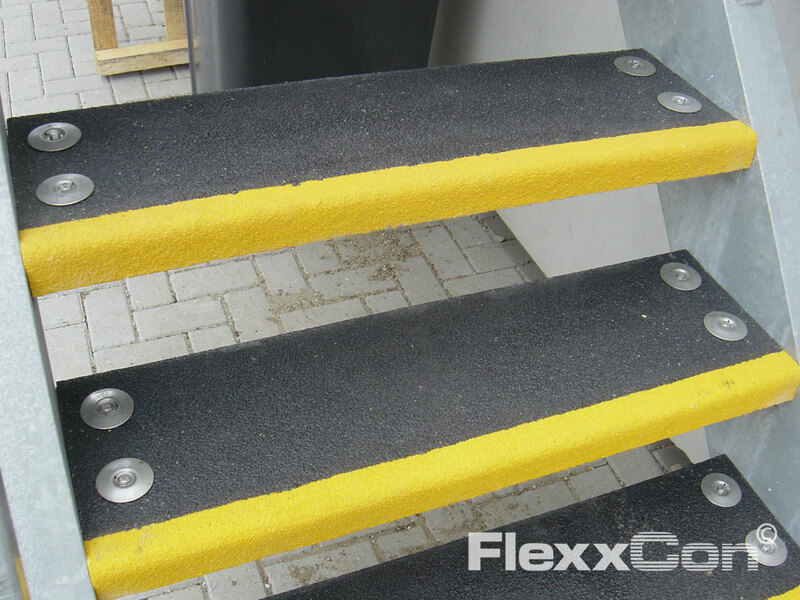 FlexxCon supplies fibreglass reinforced plastic stair treads in standard or custom-made panels. 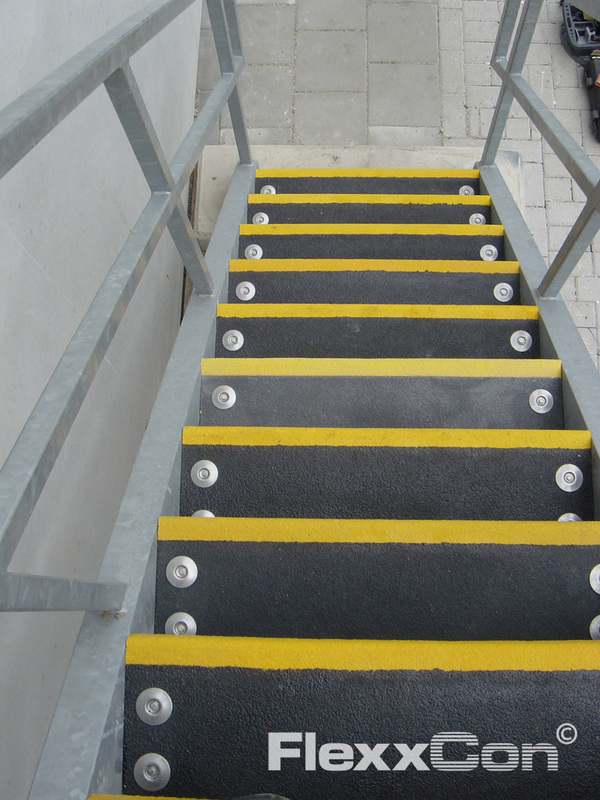 Fibreglass Reinforced Plastic (FRP) stair treads are high in strength, safe and have good anti-slip properties for an excellent grip, also in wet conditions and industrial applications. The standard fiber reinforced plastic stair tread has rectangular meshes and a heavy reinforced nosing. FRP stair treads do not rust or rot and are maintenance-free! 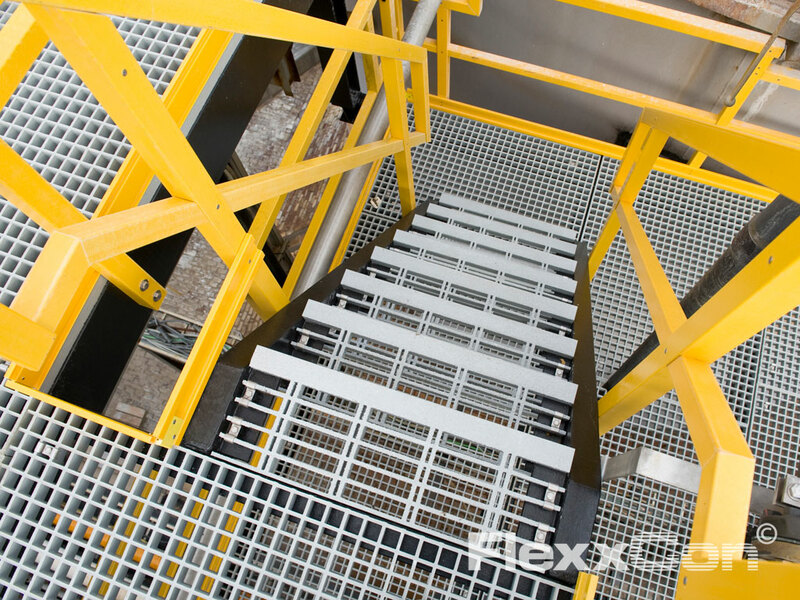 FlexxCon Fiber Reinforced Plastic stair treads are available from stock in the colours grey and green. 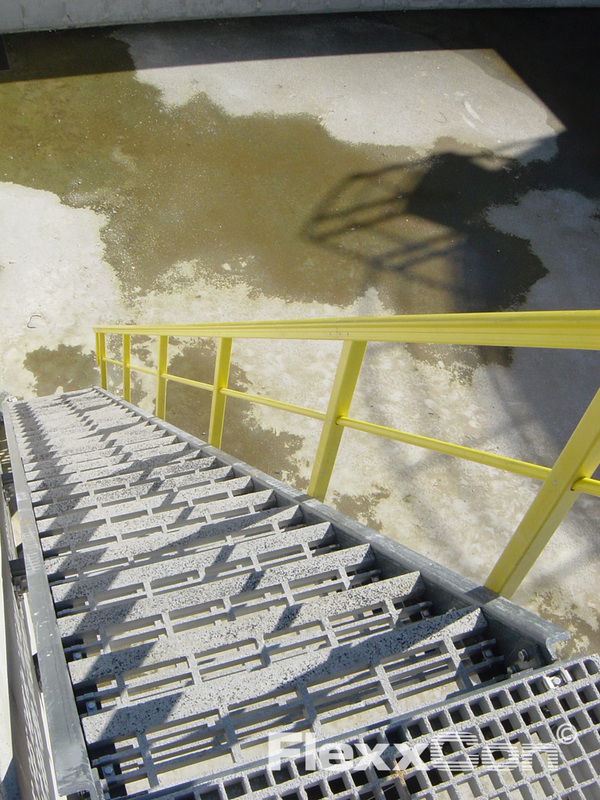 Fibreglass Reinforced Plastic stair treads are frequently used as a part of (FRP [GRP]) constructions such as: landings, walkways and escape routes in corrosive environments such as water purification companies, the (petro) chemical industry, shipping and the offshore industry. 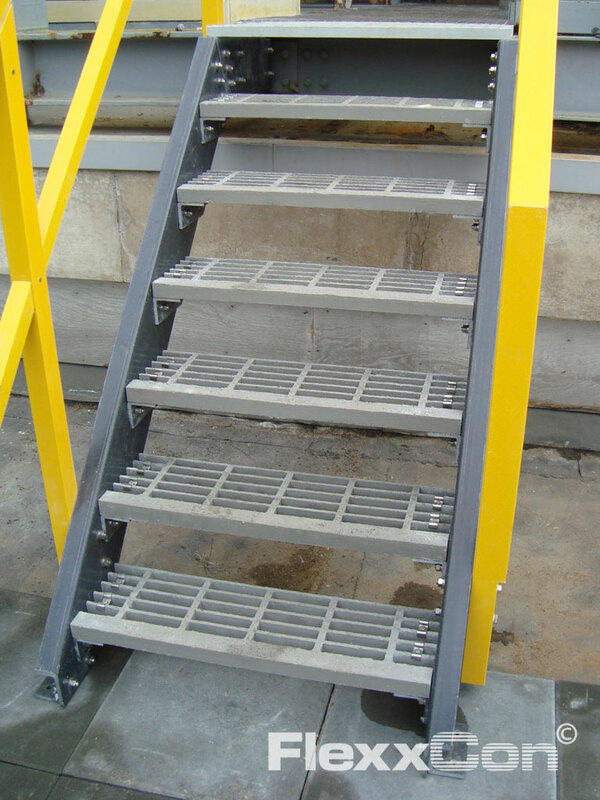 Fiber Glass Reinforced Plastic (GRP) stair treads are also excellent for application in stainless steel or steel constructions. 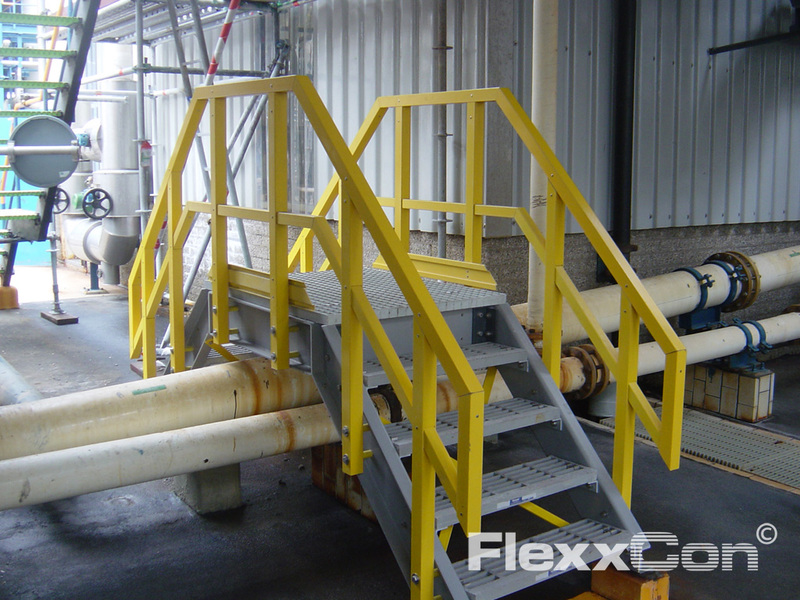 Fibreglass Reinforced Plastic is high in strength, low-maintenance and corrosion-resistant. This makes Fiber Reinforced Plastic (GRP) excellent construction material for environments that are susceptible to corrosion. Moreover, FRP is light in weight and easy to mount. Furthermore, it is usually cheaper than steel or stainless steel. 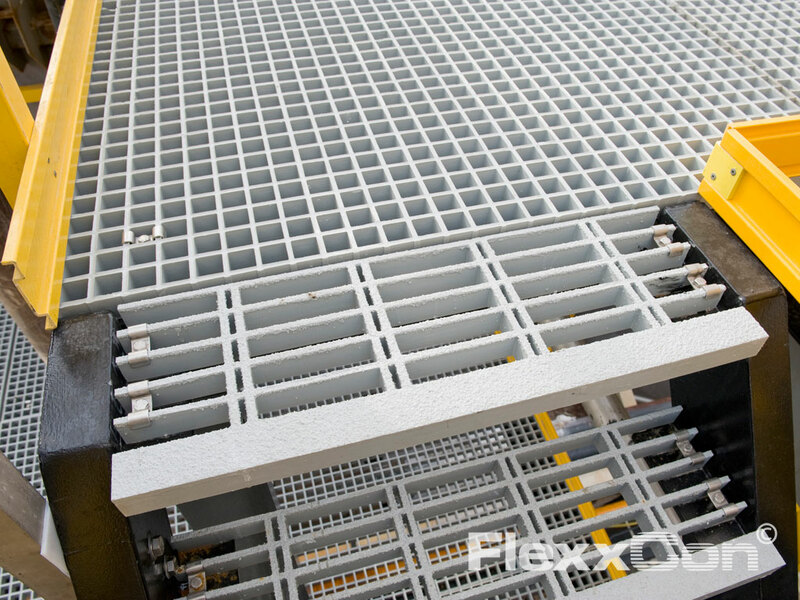 Do you want to know more about Fiber Reinforced Plastic stair treads and its many applications? 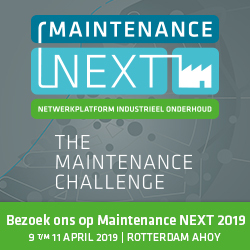 Call FlexxCon: +31 (0)33 455 66 96 or send us an e-mail. 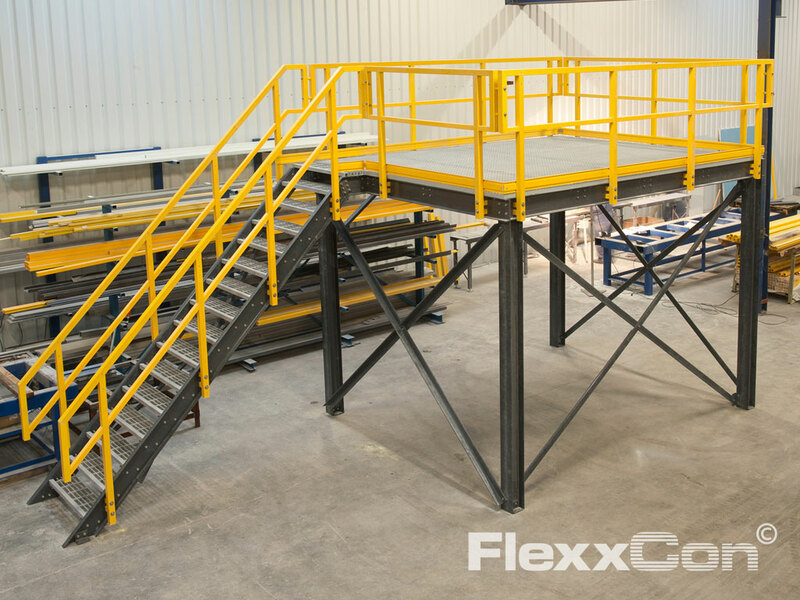 FlexxCon advises, designs and is supplier of FRP constructions. 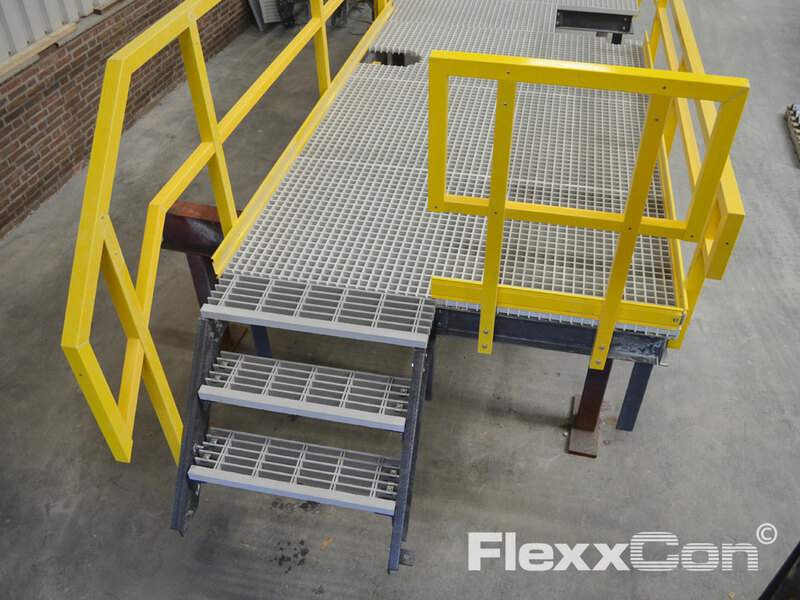 FlexxCon supplies Fiberglass Reinforced Plastic handrails, ladders, cage ladders, Fiber Reinforced Plastic (FRP) grating and Fiber Reinforced Plastic constructions. Furthermore, FlexxCon supplies support services, e.g. design, drawing work, construction and installation. If desired, Fiber Reinforced Plastic products can be custom-made, including support services like transportation and mounting. 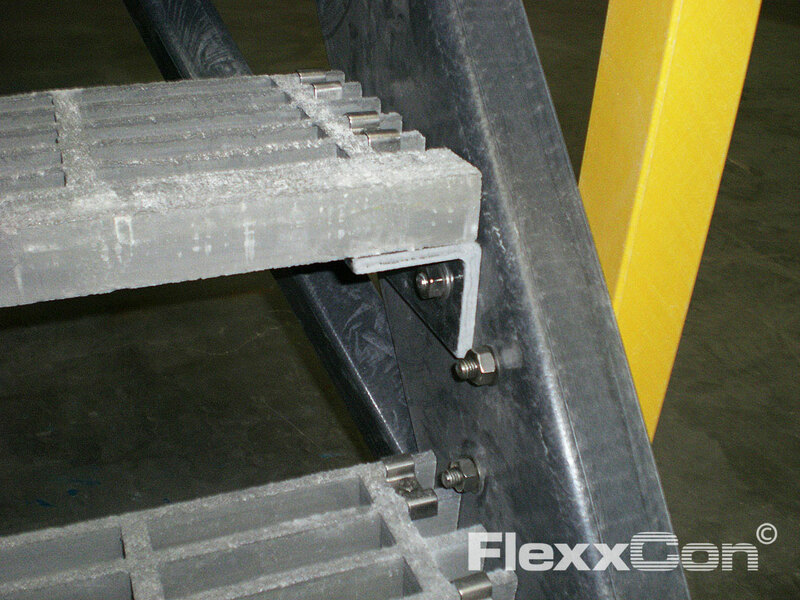 FlexxCon is a fast and flexible supplier of high-quality and high-tech FRP products. Call us: +31 (0)33 455 66 96 or send us an e-mail.